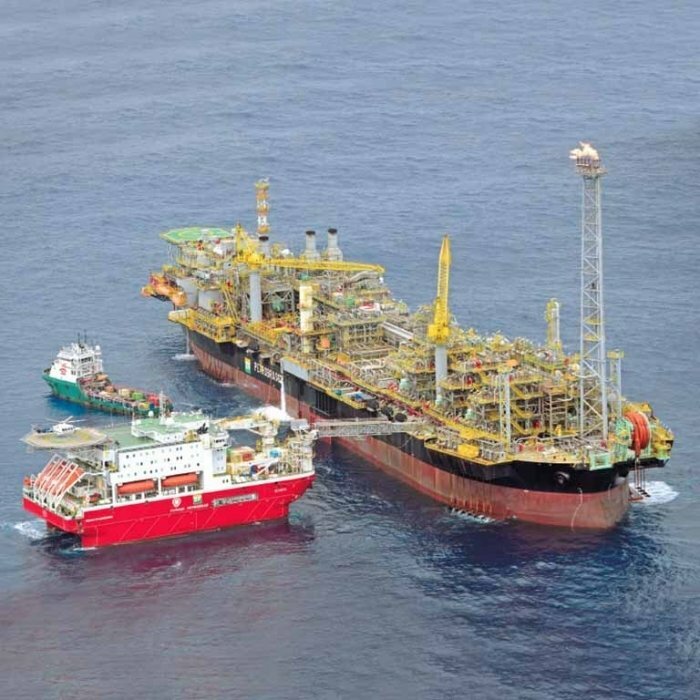 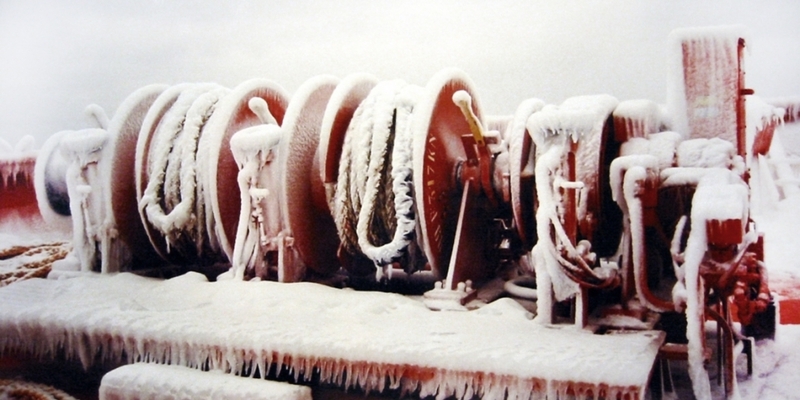 Deck machinery | Marine Equipments Pellegrini S.r.l. 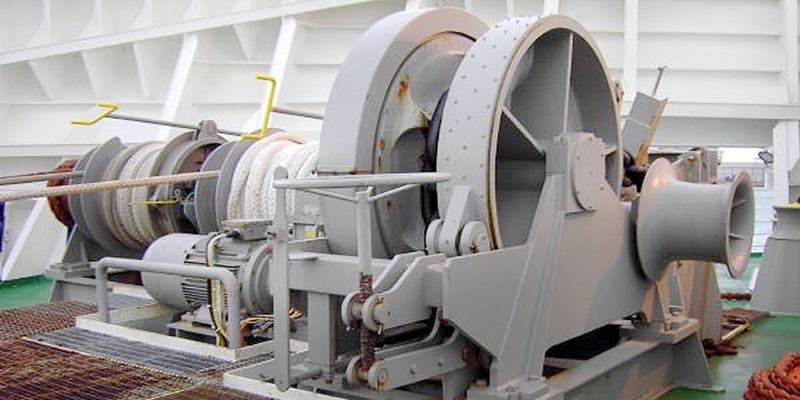 Our variety of deck machinery solutions has been developed and improved over the years in order to fulfill new requirements and new market demands. 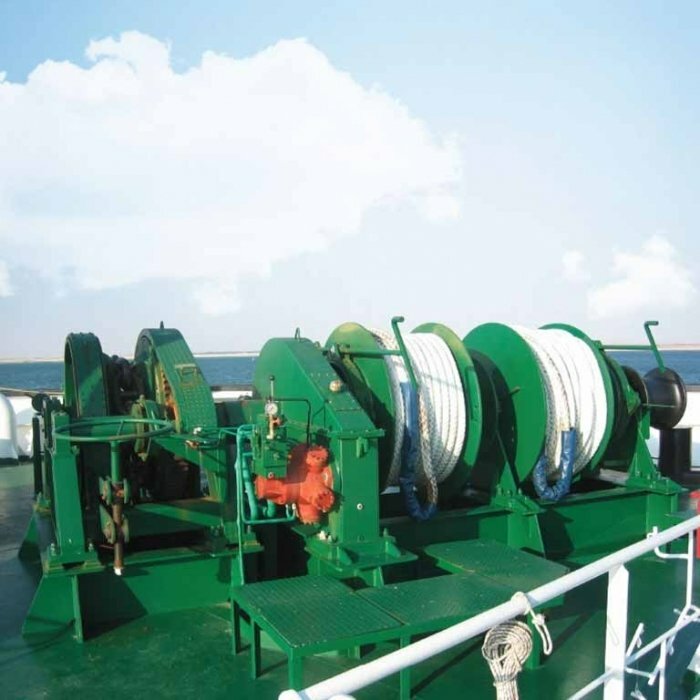 Complete deck machinery packages cover all types of solutions, electric and hydraulic, to suit the customer’s preferences, and include anchor windlasses, capstans, mooring, towing and tugger winches. 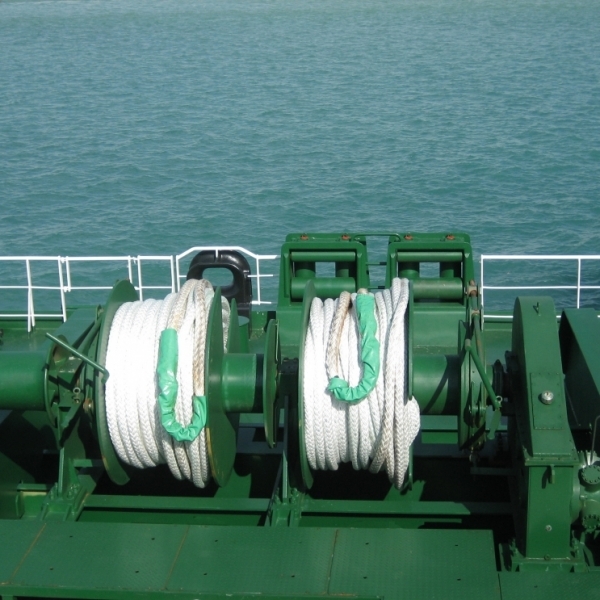 MEP Pellegrini provides electric or hydraulic driven anchor winches and windlasses, designed for up to 108 mm chain. 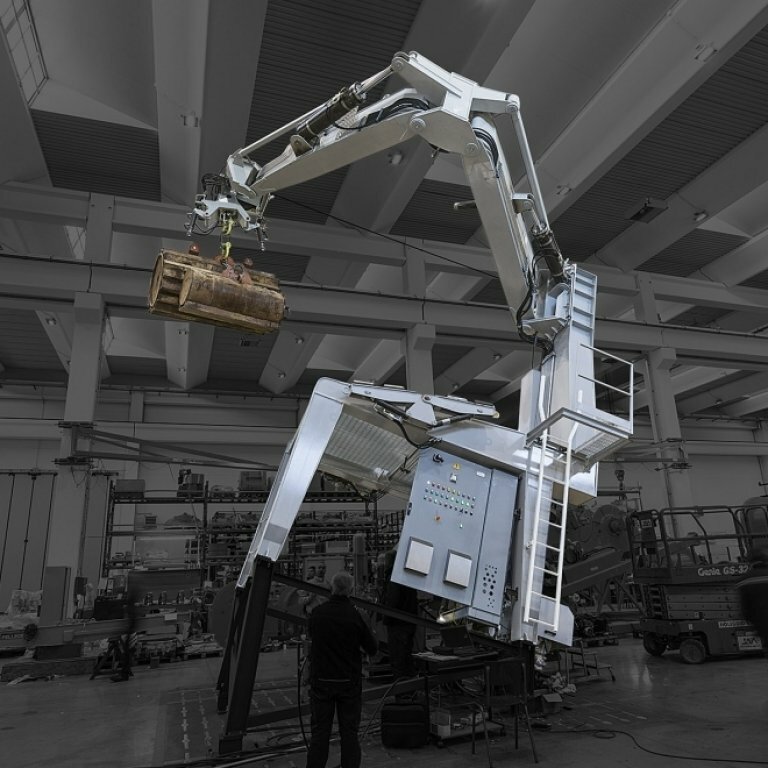 A range of drive options and warping heads are available. 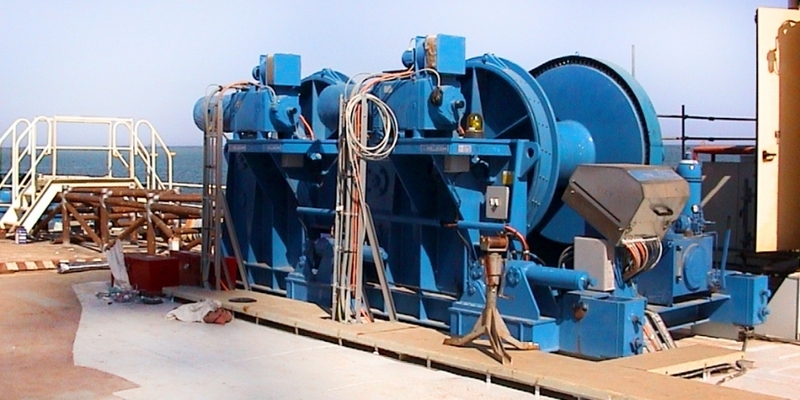 Operating mechanism for brakes and cluthes are designed for easy and safe manual operation. 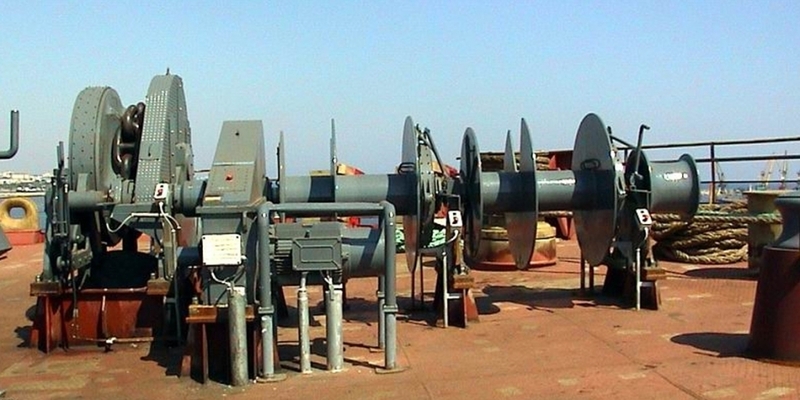 The design provides easy access to all points for lubricatin and inspections. 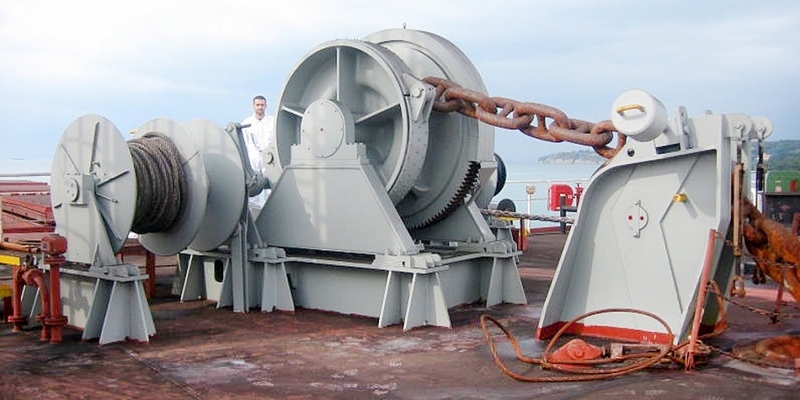 Horizontal, vertical or orthogonal capstans can be provided, rated pull form 3 to 30 tonnes, consisting of warping head, reduction gear, base flange, local control and/or remote control with cable. 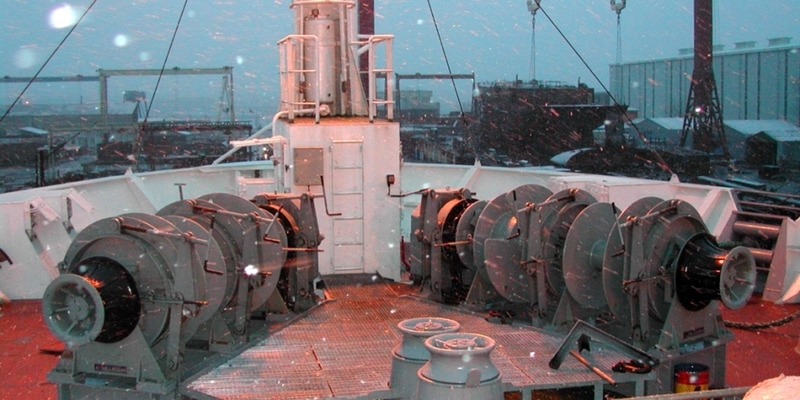 Designed with electric or hydraulic motor to be placed upper or below deck. 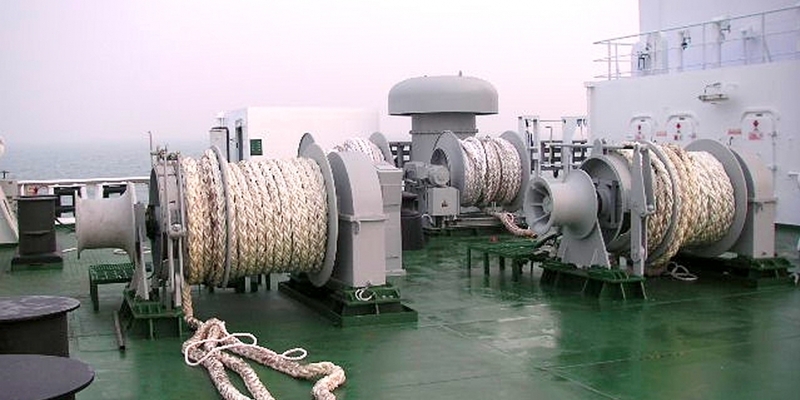 Ras Capstans for Naval applications are supplied as well. 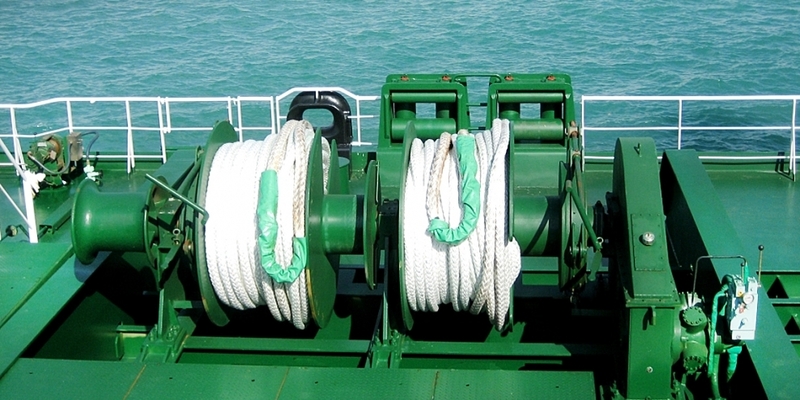 Electric or hydraulic winches with rated pull ranging from 5 to 40 tonnes are manufactured. 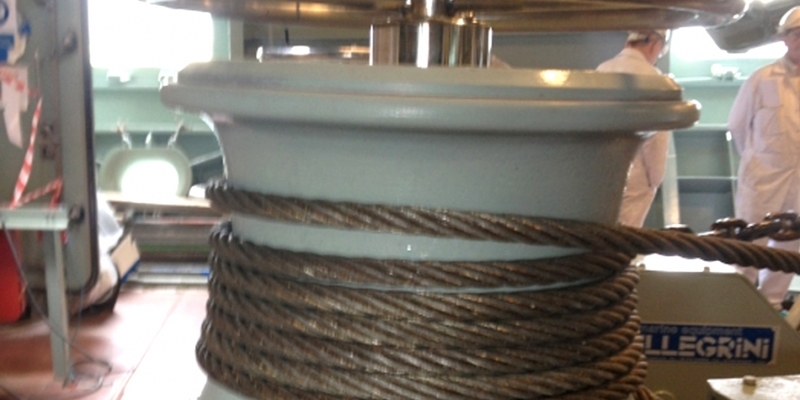 Available in single or double drum configuration, also with split drums. 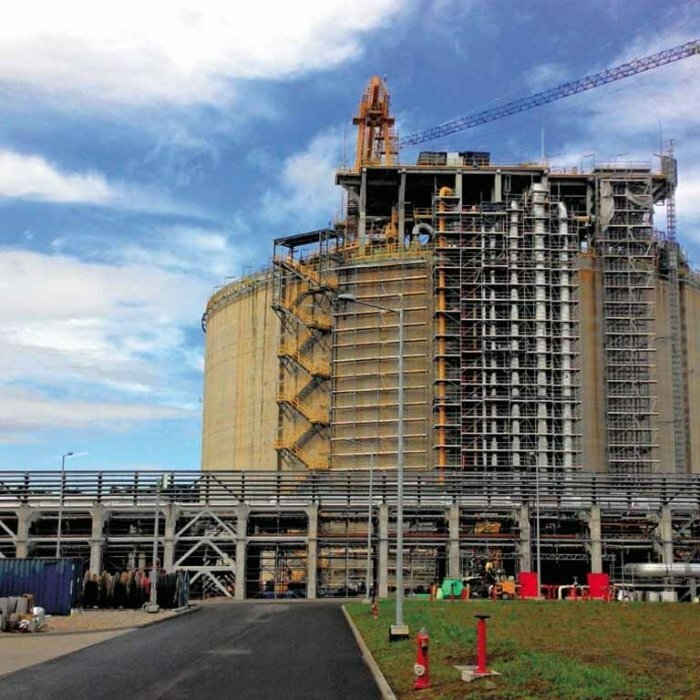 High resistance painting finishing & protection against corrosion. 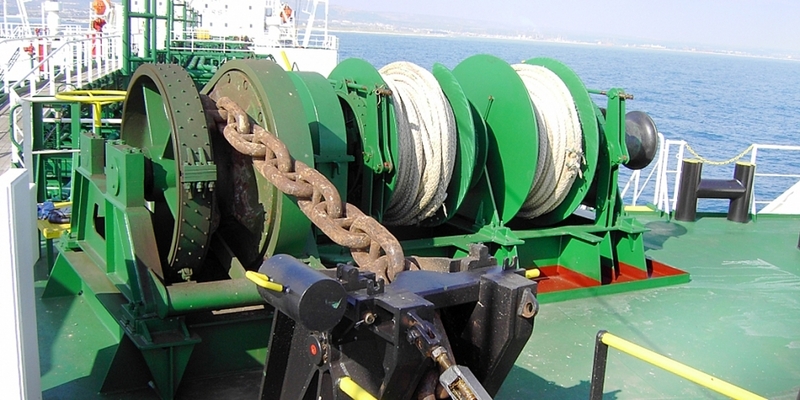 All the winches are also available with auto-tensioning system in option.